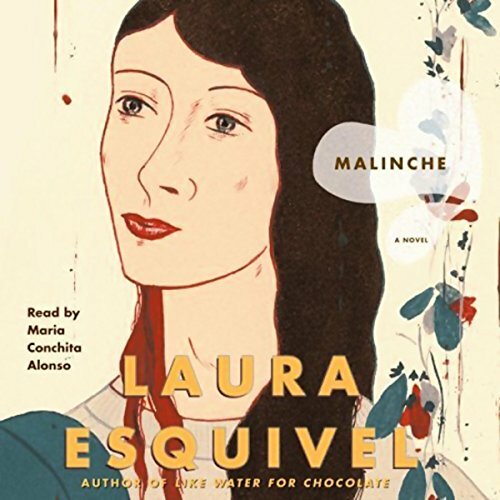 Bursting with lyricism and vivid imagery, Malinche finally unveils the truth behind this legendary love affair. ©2006 Laura Esquivel (P)2006 Simon & Schuster, Inc. All rights reserved. Maria Conchita Alonso is the perfect choice for the voice of Malinche. The story has a beautiful pace to it. A halting cadence that makes you lean in to it.